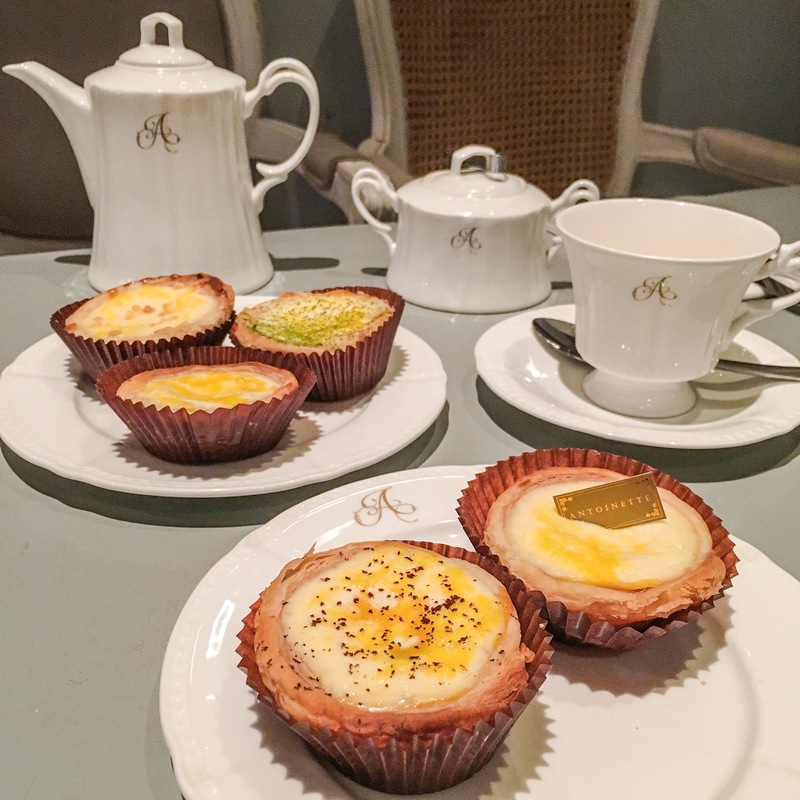 Launched on the 20th of April, Antoinette’s interpretation of baked cheese tarts. Featuring 5 flavours : Salted Caramel, Vanilla and Matcha for S$2.60 each & Grand Cru Chocolate and Salted Egg York for S$3.00 each. 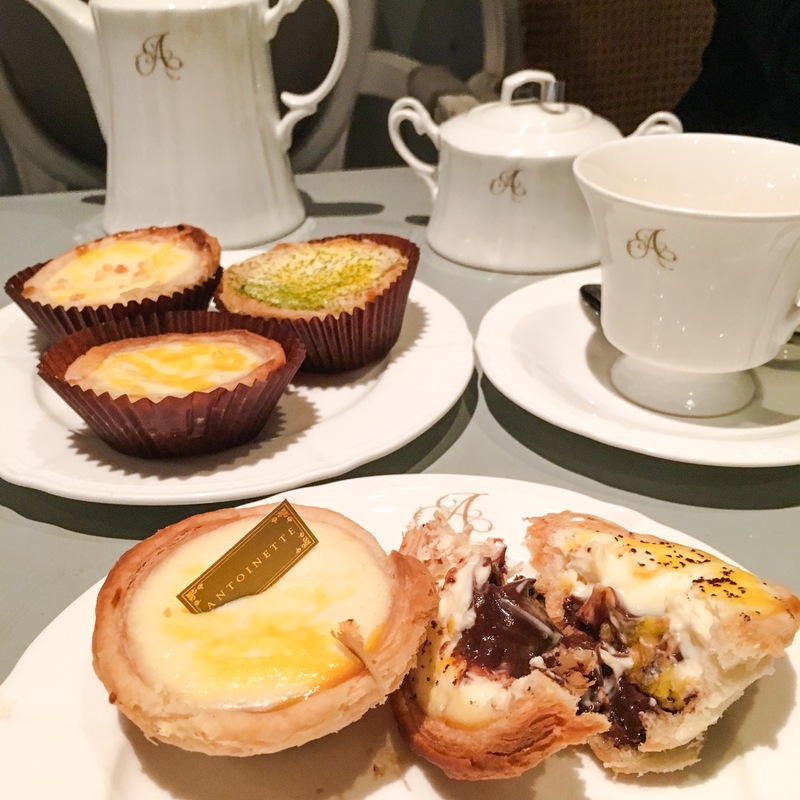 Imagine eating Portuguese egg tart filled with creamy cheese [Pablo Cheese]. 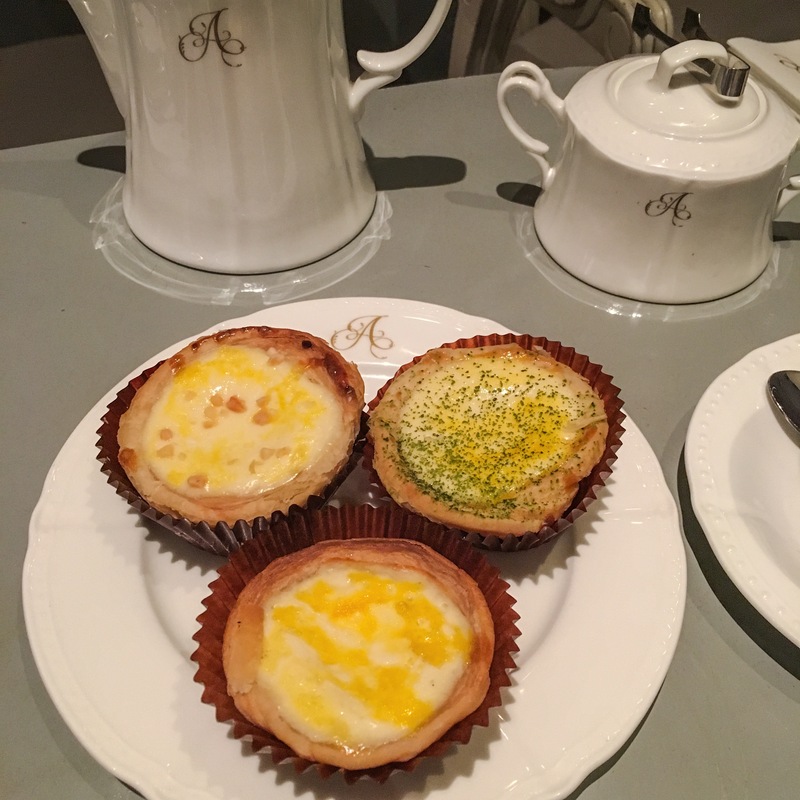 For the most cheesy/original flavour, I’ll recommend going for the Vanilla Cheese Tart. Best paired with a pot of tea. 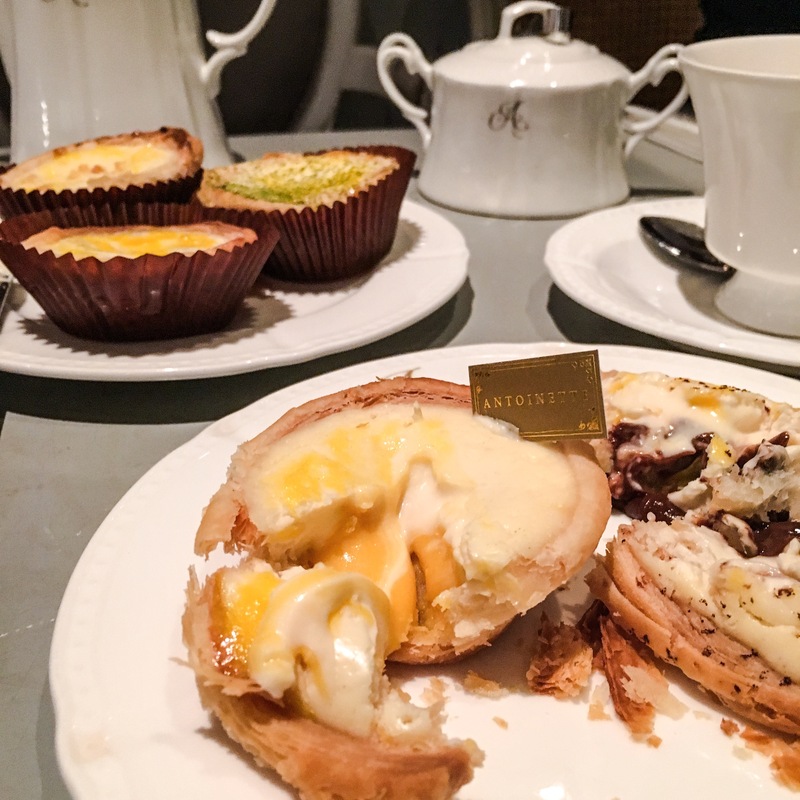 Will I Return O-Meter : Yes for cheese tarts! Reservations: Highly recommended, 1 week in advance.